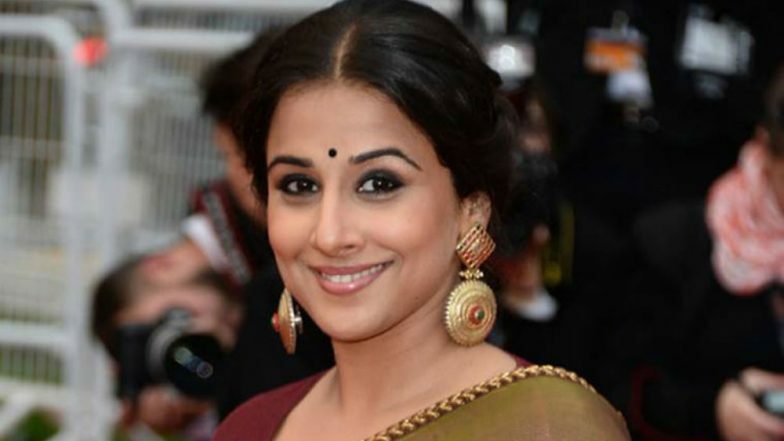 Mumbai, April 9: Actress Vidya Balan has said she is trying to do a web series based on the life of India's first and only woman Prime Minister Indira Gandhi. Vidya was interacting with the media at the announcement of nominations for the first edition of the Critics Choice Film Awards, initiated by the Film Critics Guild and Motion Content Group, here on Tuesday. The web series will reportedly be produced by her husband Siddharth Roy Kapur. Vidya Balan: The Otherwise 'Bold & Beautiful' Star Is 'Blah' On Femina Cover! View Pic.